Finally, an excuse to get LUCKED up all day long! 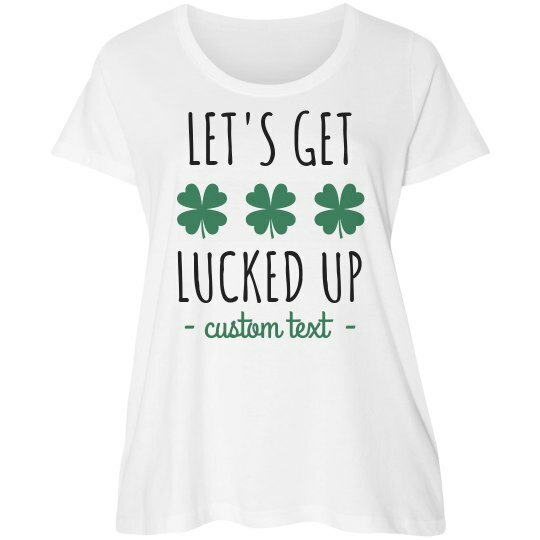 Customize this funny and festive drinking t-shirt to wear out while you crawl those pubs and hop those bars! Get ready to shamrock 'n roll while you throw back green beer after green beer.